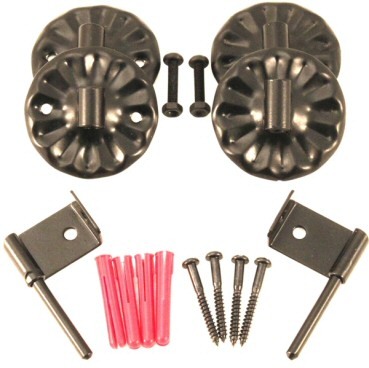 This fire screen wall fixing kit secures your fire guard or fire screen to your fireplace wall. 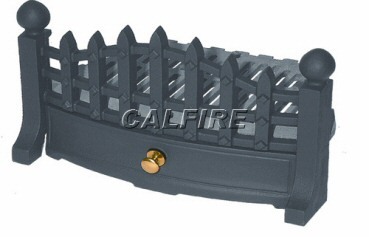 Acts a secure barrier between you and your fire. 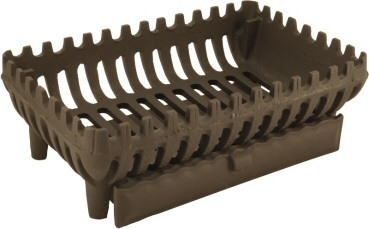 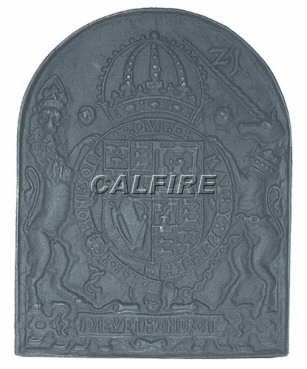 Attachment to your fireplace wall is with the adhesive pads or supplied screws. 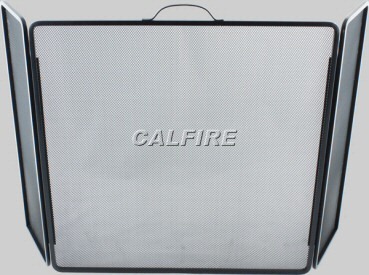 The wall fixing kit is designed to be used with the Noble range of firescreens.